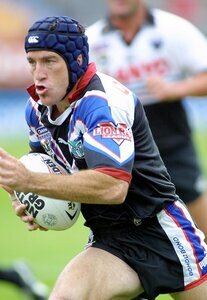 Wood was a South's junior but made his first-grade début for Balmain in round 17 of the 1993 season. 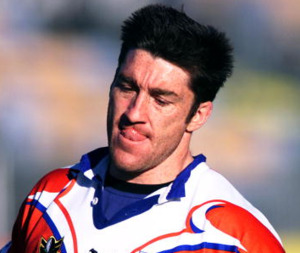 Between 1993 and 2001 he played for the Balmain Tigers, Sydney Roosters and the New Zealand Warriors in the NSWRL premiership, Australian Rugby League and National Rugby League. 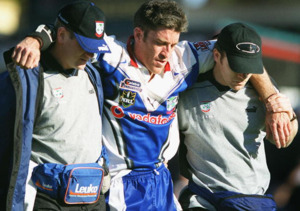 Played 17 games for the Warriors as injury cover at five-eighth. 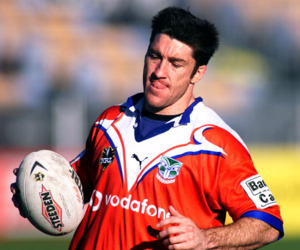 He then moved to the European Super League and played for the Wakefield Trinity Wildcats and the Warrington Wolves. 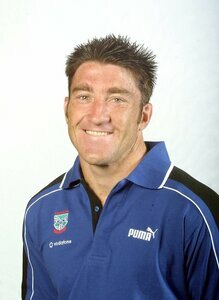 He retired at the end of 2005 due to injury, moving back to Australia to care for his two sons Raecin and Kaede. 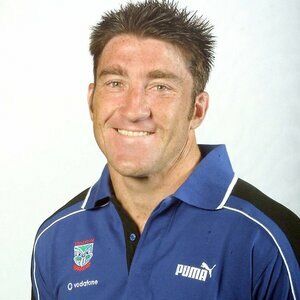 During his Warrington career Nat was in the victourious team that played the final game at Wilderspool Stadium in 2003 and was the first try scorer at the new Halliwell Jones Stadium in 2004, both games were against his old club Wakefield.